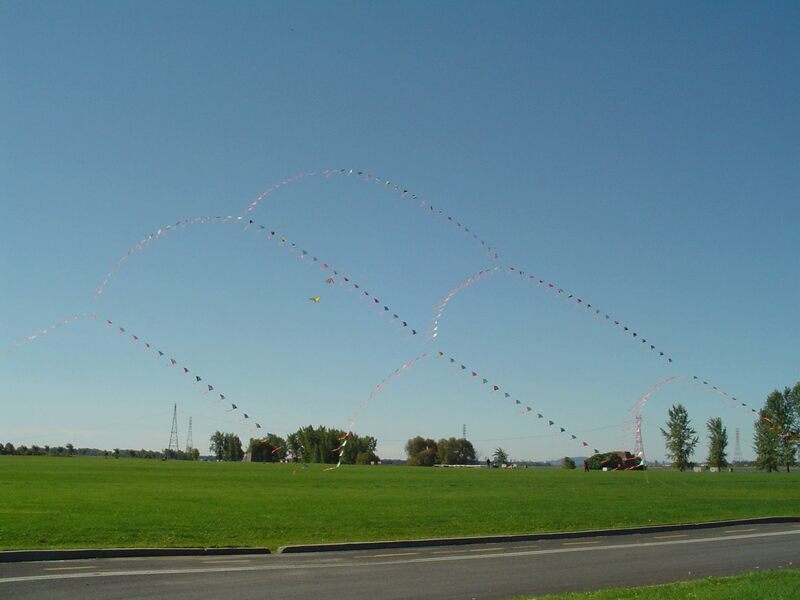 This photo begs our final question of the day: suppose you had a single long (idealized weightless) string with many kites attached at equal intervals along the string. 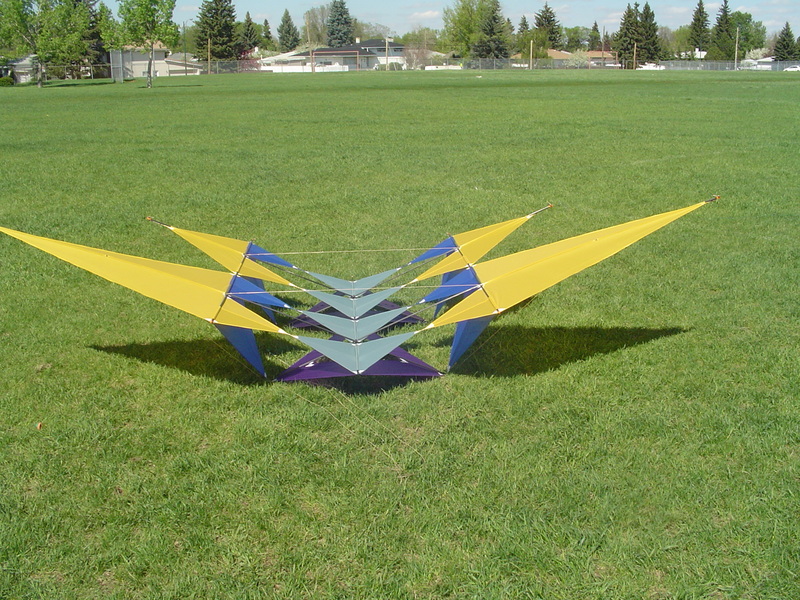 And suppose further that every kite experienced the same force from the wind, and that both ends of the string were attached to the ground. 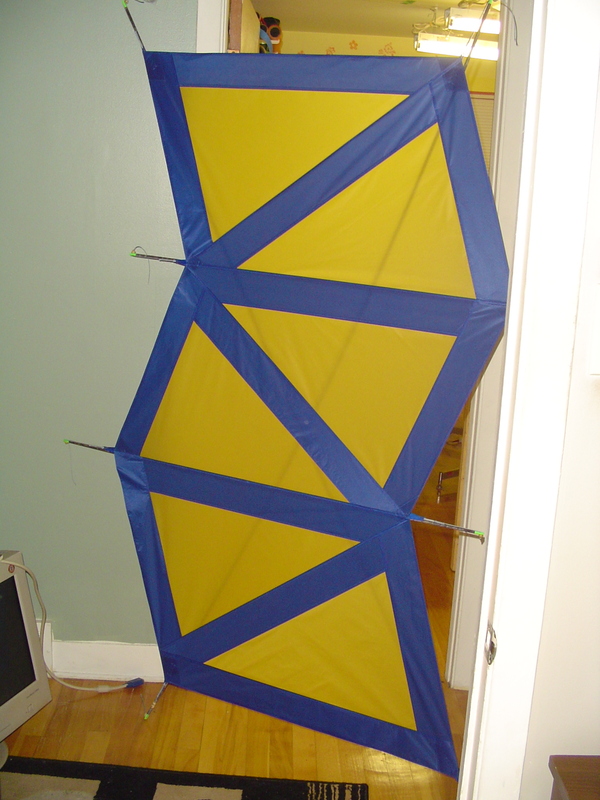 What shape would the resulting kite arch take on? Answers to [email protected] — I’ll give a shout out to the first correct one received.